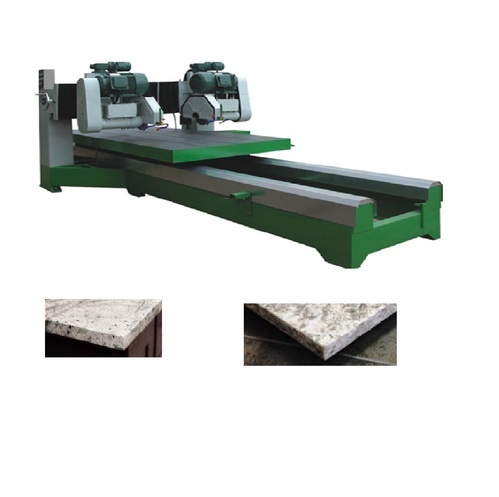 Offering you a complete choice of products which include granite tile edge cutting machine, granite slab edge cutting machine and granite stone double edge cutting machine. 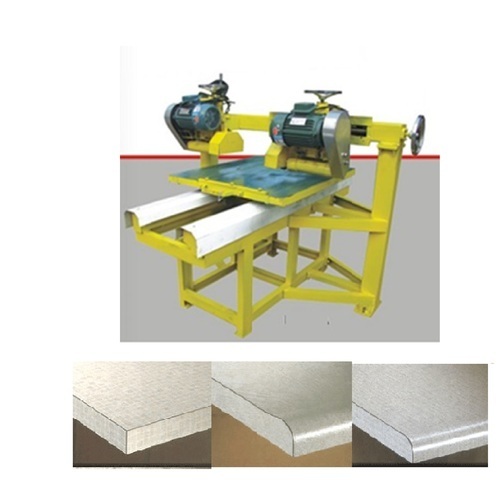 This machine is specially for Tile Edge cutting Machine. This is very useful for Factory and site purpose. The finishing is vey effective. This machine is very effective in edge cutting. The process is double side and the production is high. Looking for “Stone Edge Cutting Machine”?